I was honored when the kind folks at GeniusPipe wanted to send over one of their pipes for me to try / review. I had seen the pipe around the interwebs, but didn’t fully understand how it worked or what made it so special. 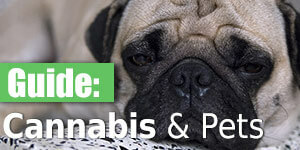 After trying it out for the past couple of days, I can certainly say it is a great pipe, but read on before you make your decision. When I opened up the Genius Pipe package, I immediately noticed the quality. Finely machined metal pieces held together with 4 powerful magnets. It looks like a gadget out of the Star Trek universe, a very sleek design that most people wouldn’t identify as a pipe at first glance. 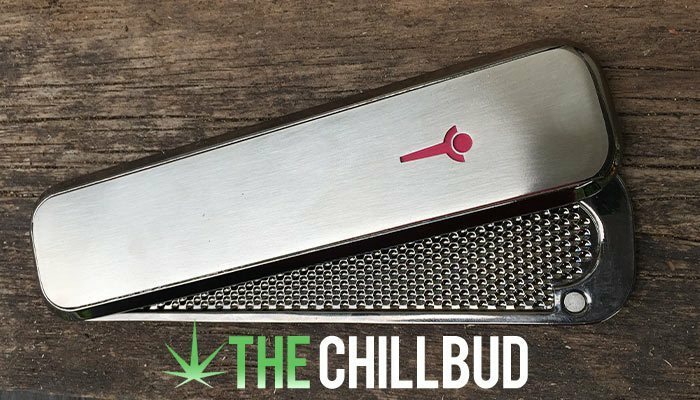 Again, the sleek stylish design will have your buddies swooning over this pipe. 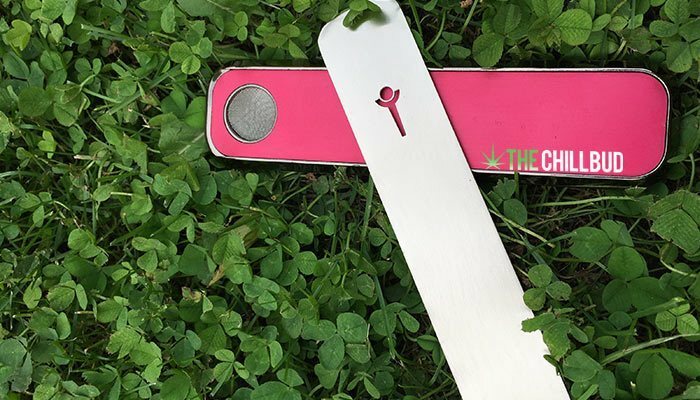 It is durable and pulls quite well, as someone who doesn’t normally smoke out of pipes, I could see using this from time to time. 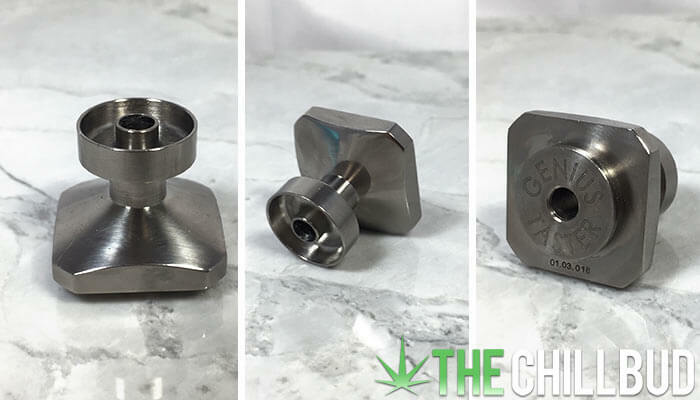 Much like the Monkey Pipe, you can pack the GeniusPipe at home, slide the cover over the bowl, throw it in your pocket and you have a bowl packed and ready for whenever the mood strikes. 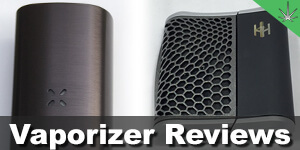 I only used the pipe for a couple of days before writing this review, so I didn’t really need to clean it. But I did, because it is one of their selling features. Without a doubt the easiest pipe to clean I have ever owned, just slide it apart and wipe it down with some rubbing alcohol, done! Price is probably the biggest con when it comes to the GeniusPipe. (Remedied by the 15% off coupon code). The magnets make this pipe super fun to flip around and play with. This is great when the pipe is clean, but after a few uses you probably don’t want to flip it open too often. A slender design makes this pipe stylish and easy to carry around. It does influence the amount you can pack in the bowl though. I have never been a fan of huge pipe bowls, I prefer numerous smaller bowls to keep the hits fresh and tasty, so this con is actually a pro for me. 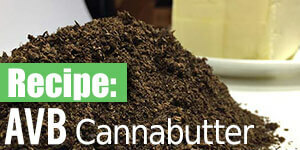 The GeniusPipe is a great piece, especially for the ‘classy stoner’ type. The price point is a tough pill to swallow, but this is one of the few pieces in your collection that will last a lifetime. 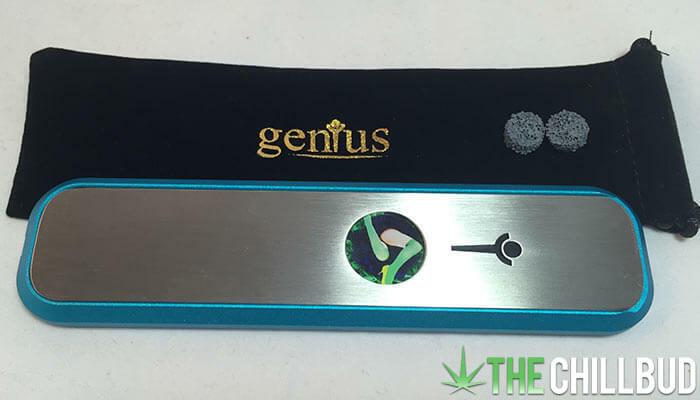 The Genius Taster is the latest and greatest accessory that you need for your Genius Pipe. True concentrate enthusiasts will love the fact that they can enjoy their concentrates with their ultra-cool GeniusPipe. 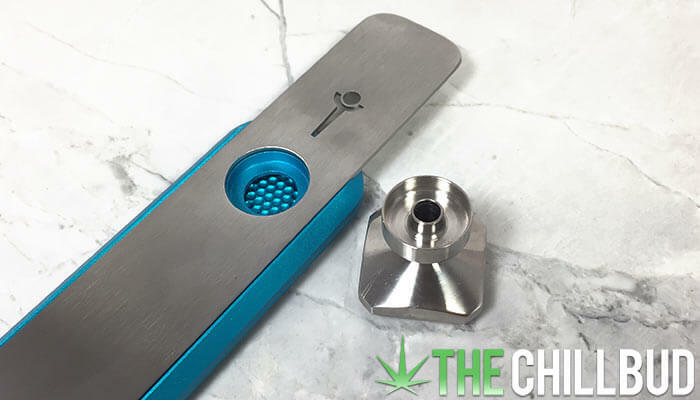 Simply pop out the mesh screen, place the Genius Taster in the pipe and lock it in place with the metal slider. 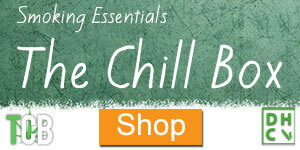 Heat up the nail and enjoy pure concentrate flavor just like a conventional wax rig. 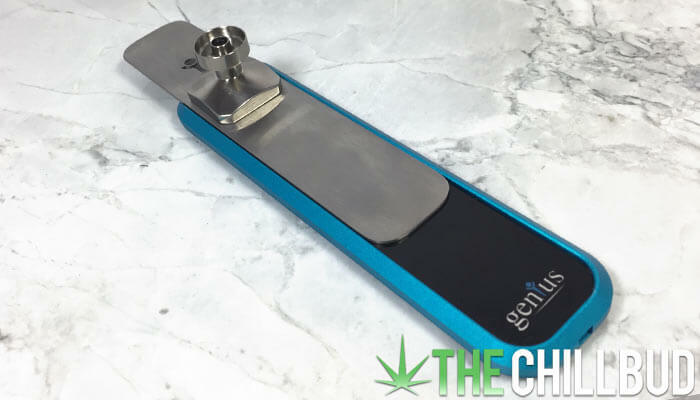 Coming in at $49.95 USD, the Genius Taster isn’t cheap, but it makes your GeniusPipe a perfect tool for both herb and concentrates. 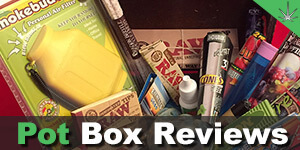 If you’re partial to concentrates, GeniusPipe has you covered. 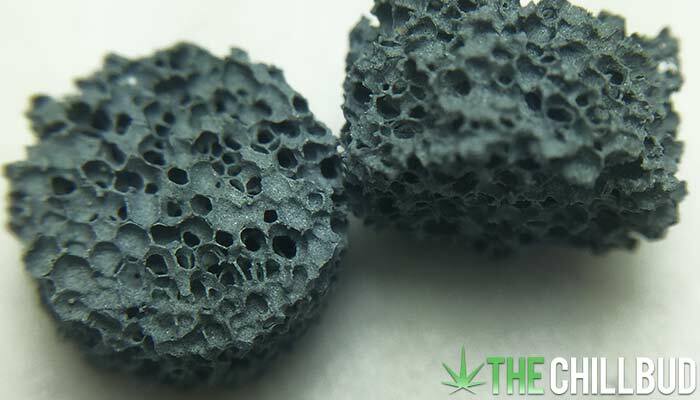 The G-Stone is an inert ceramic sponge that you install in place of the regular mesh screen. 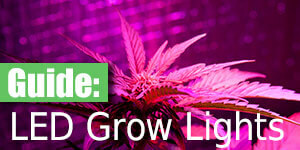 Simply place your concentrate on the G-Stone and rip away! 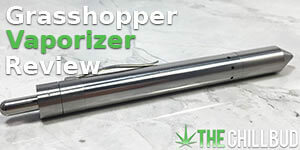 It’s a great way to enjoy concentrates on the go without having to set up a dab rig, just slide, rip and enjoy. I found the G-Stone worked pretty well overall. I’m not a major concentrate user, but as far as I could tell the rip was pretty smooth and tasted great. The major draw-back would be the price, $9.95 for a single G-Stone or a 3-pack for $24.95 is pretty steep. If you’re a regular concentrate user it is probably well worth it though. The GeniusPipe carrying case is produced by Vatra, a well-known supplier of the finest smell-proof and protective cases. 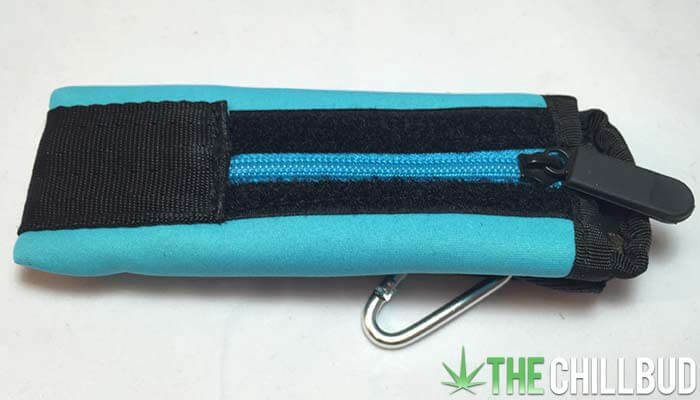 It’s like a protective sleeve for your pipe, allowing you to attach it to your belt, backpack or throw it in your bag. It has a carabiner as well as a velcro strap, making it a pretty universal case. GeniusPipe’s aren’t fragile, so the added protection isn’t really the value add of this case. 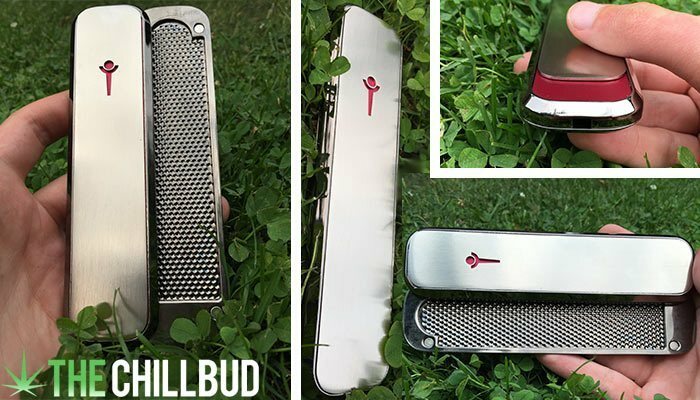 If you hike, bike or do any outdoor activities you may want to invest in this case though, for only $14.95 you can have your pipe handy for those spur the moment smoke sessions.